At Becker Furniture World, we do our best to support and help make our communities a better place. 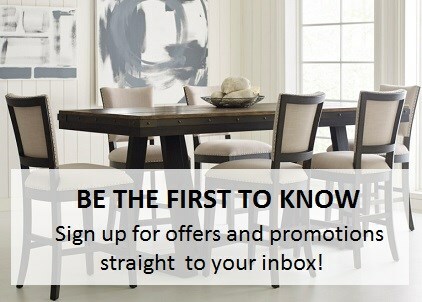 As a locally owned and operated business, Becker Furniture World gives to many charitable organizations and causes. One cause that is especially important to us is supporting our veterans. Becker Furniture World is grateful to our Veterans for their service and would like to give back to those who serve. Becker Furniture World is also proud to support Veterans through Pain Free Patriots. 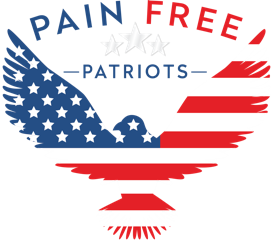 The Pain Free Patriot program provides medical grants for effective treatment to help relieve chronic pain for military Veterans. Our goal is to help Veterans return to their daily lives as quickly and healthy as possible, using the latest technologies and best practices.